This is a comprehensive review of the Primary Arms Micro Dot. 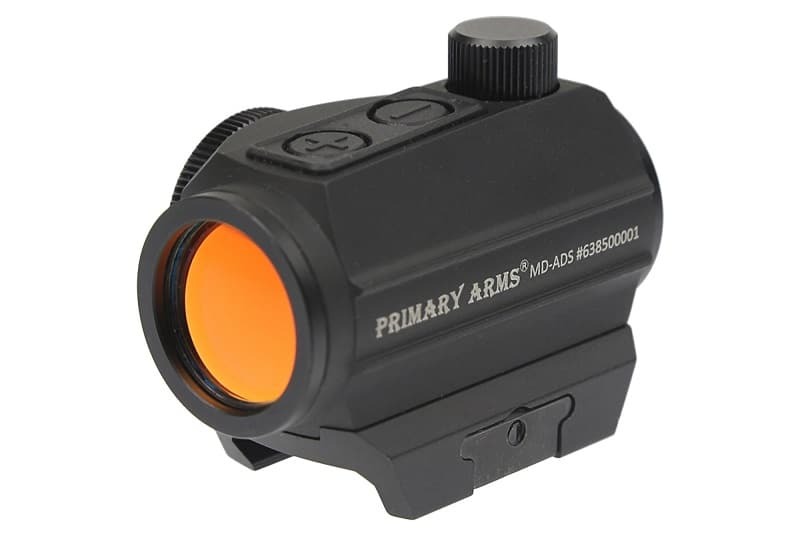 The Primary Arms Micro dot is a non-magnifying red dot style optic, which mounts to 1913 Picatinny rail. It can be mounted on different styles of firearms with varying heights. 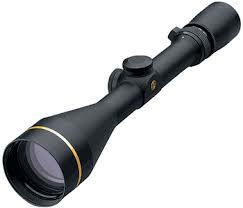 Brightness is widely adjustable and compatible with night vision equipment. The Primary Arms Micro Dot may be a serious choice for the first-time red dot shooter. Simple battery replacement, iron sight co-witnessing, and versatility of use are only a few of the highlights of this optic. 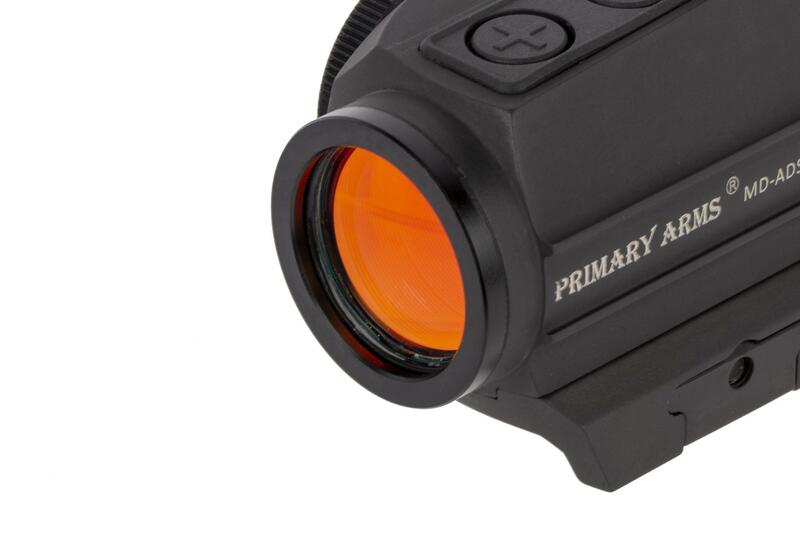 This Primary Arms Micro Dot review will highlight some features, benefits, and limitations. Versatility is the reason behind the Micro Dot base design. Primary Arms offers several mounting base options, which allows the user to mount the Micro Dot on a variety of firearms. 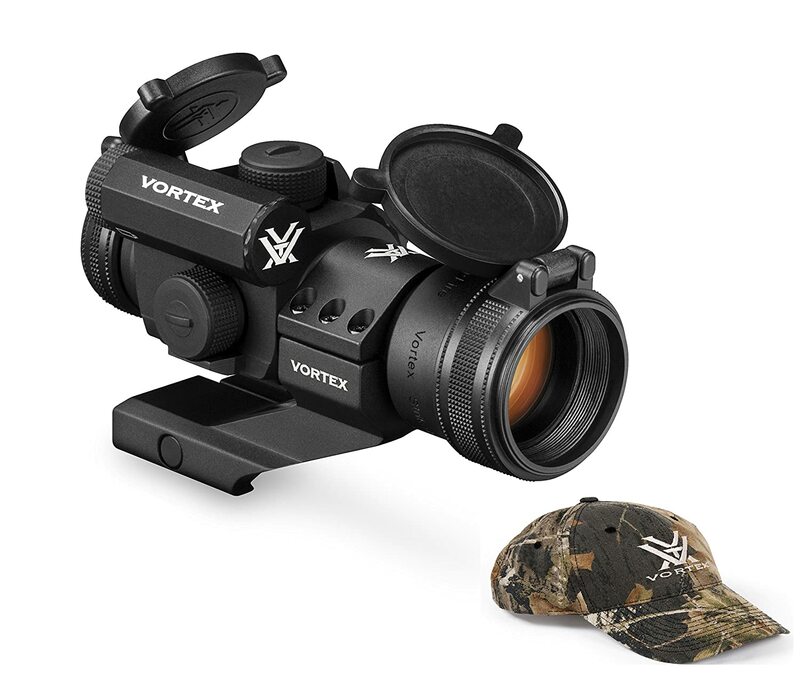 For the budget-minded shooter, who only has one red dot sight, this is a plus. Shooters can switch the optic from one rifle to another while maintaining a proper optic height and cheek weld for each firearm. With the base removed, the Micro Dot is compatible with industry standard micro mounting methods. 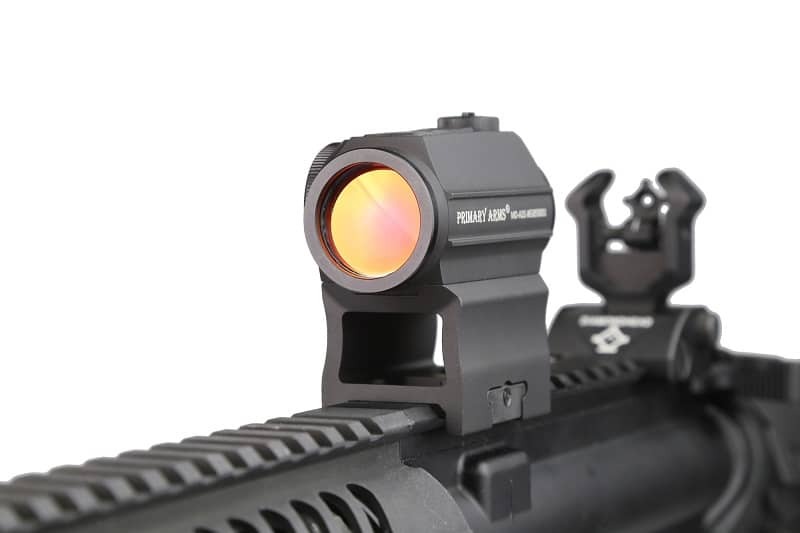 The Primary Arms Micro Dot is adjustable for brightness, depending on light conditions. On higher settings, the 2 MOA dot is visible in conditions of intense sunlight. Lower settings allow shooters to clearly see the dot in low-light environments. The lowest brightness levels are also compatible with night vision optics and may be imperceptible to the naked eye in daylight conditions. Depending on the rifle and optics mount, the Micro Dot will co-witness the shooter’s iron sights. With most rifle setups, a 1/3 co-witness is easily achieved. Unlike some dot sights, the Micro Dot’s emitter is situated at a 4:30 position in the tube. 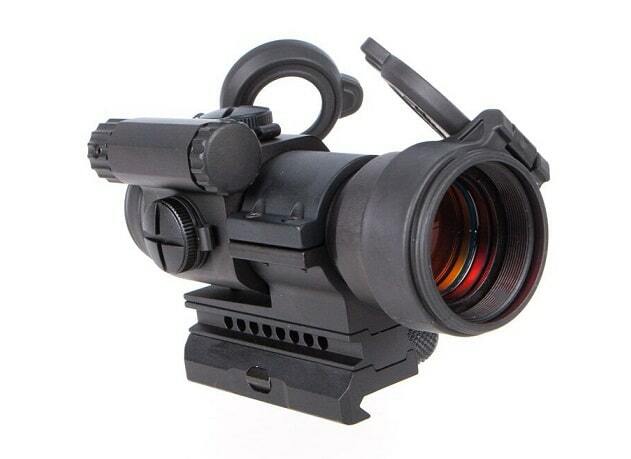 This is far superior to some optics which place the emitter in the 6:00 position, which obstructs the field of view needed for effective co-witness. Primary Arms supplies the commonly available CR2032 battery, which powers the Micro Dot for approximately 1,000 hours on medium brightness settings. 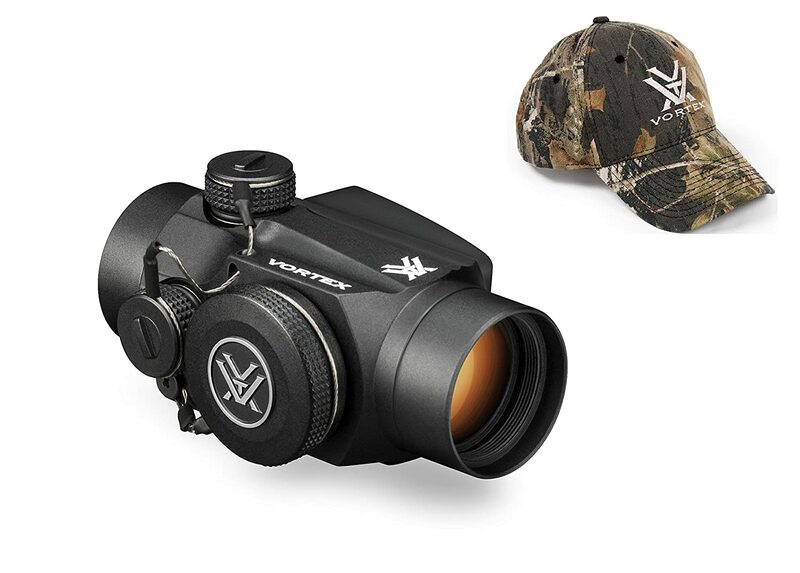 The optic is waterproof rated and Primary Arms has provided a bikini-style lens protector with each Micro Dot. The sight is also covered by Primary Arms’ one-year manufacturer’s warranty. The Primary Arms Micro Dot is priced so that any firearm owner can afford to enter the red dot arena. There are many dot sights on the market up for review, and a shooter can easily spend over $600 for top-end red dot optics. 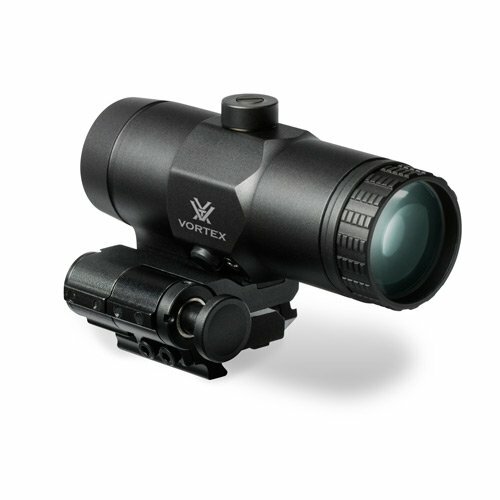 Applications vary with any type of firearm and optic, and this sight fills an important role in the market. For some, the biggest drawback in this Primary Arms Micro Dot review will be battery life. 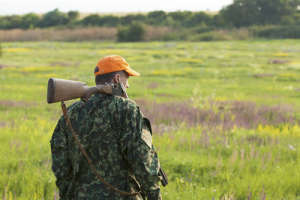 For applications where the sight needs to be left on when the gun is not in use, a thousand hours may not be sufficient. There are red dots rated at 50,000 hours of battery life. 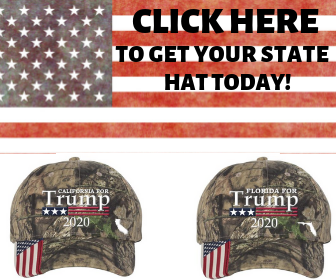 These would generally be used by the military or applications in home defense. If a Micro Dot owner doesn’t want to change batteries on a frequent basis, the Micro Dot must be powered down to conserve the battery. The visible emitter structure can also be a disadvantage of the Primary Arms Micro Dot. Even though the emitter is oriented at the 4:30 position, it still obstructs the shooter’s field of view. This has direct affect on the ability of the shooter to see a larger portion of the target. Other red dots on the market possess emitters which do not cause any obstructions. The Primary Arms Micro Dot is not rated for extreme use. 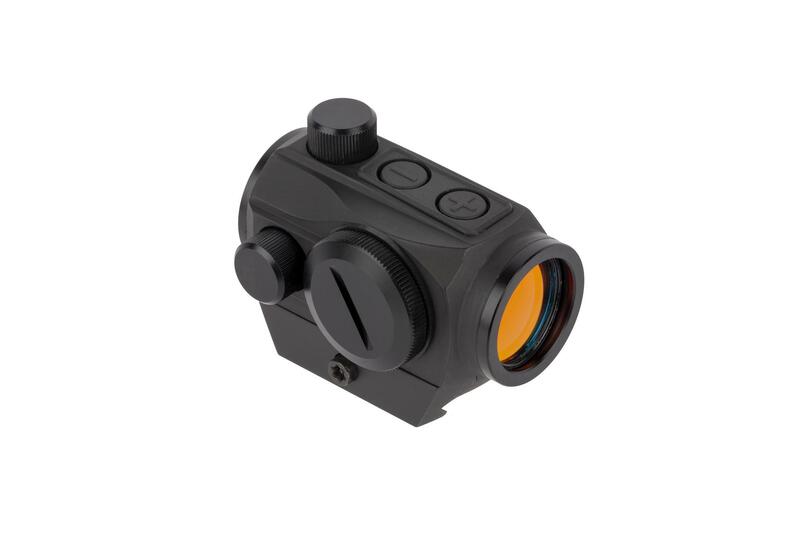 If a shooter needs a dot sight which can withstand very extreme temperatures or extended periods of submersion in water, there are other options on the market. Also, the Micro Dot is not rated for resistance to chemicals, which would include cleaning oils and solvents. Adjustment for elevation and windage requires the user to carry a tool. Some red dots construct the adjustment screw covers with built-in adjustment tools. Primary Arms Micro Dots require the shooter to carry a screwdriver, coin, or other tool to adjust and zero the sight. 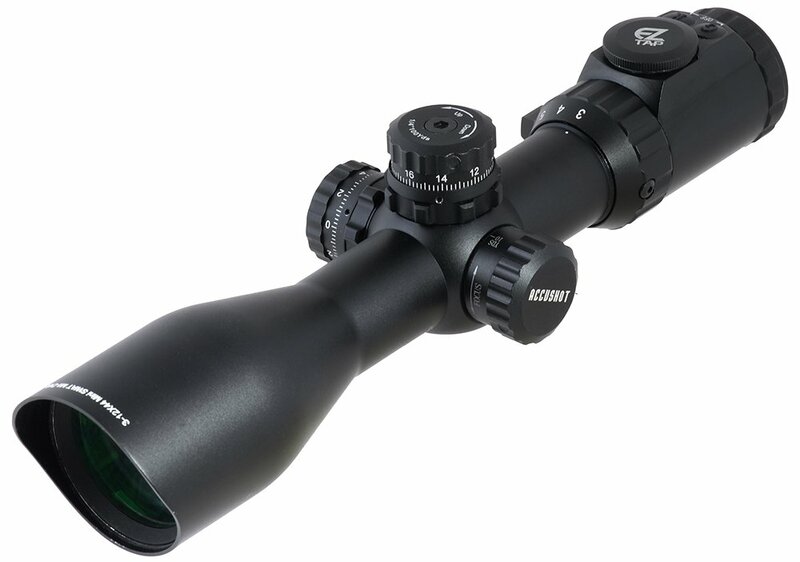 With the number of dot optics on the market, there are those which clearly make the most sense for certain applications. In this Primary Arms Micro Dot review, we can see it fulfills the role of a couple of these activities. Target shooters, for one, will no doubt realize the value of the Micro Dot. The price and versatility shine in this role. The shorter battery life is not a huge factor in the plinking application. 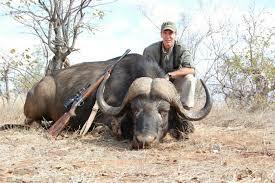 Small game hunters may also consider the Primary Arms Micro Dot because of its light weight and affordability. 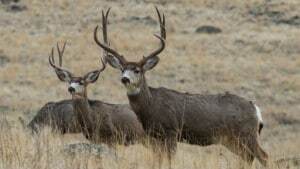 The Micro Dot would be at home atop any .22 caliber rifle. No Primary Arms Micro Dot review would be complete without mentioning longer lasting red dot sights. Firearms enthusiasts can purchase sights which can withstand tens of thousands of rounds and still hold zero. Fifty thousand hours of battery life is available in these top-end optics. However, these sights are engineered for use in extremely rugged conditions. Law enforcement and military personnel need these attributes in their gear. Not every shooter needs an indestructible, military grade red dot. The Micro Dot is a great option for those shooters looking to enter into the red dot market. With many mounting options, it can be utilized on several types of firearms in a person’s collection. Versatility and simplicity of adjusting to varying levels of ambient light allow shooters to explore the sight’s capabilities any time of day. Shooters may be able to find another Primary Arms Micro Dot review which disagrees, but with a price tag of around $100, the Micro Dot is worth consideration.